Our Datil Peppers are grown in St. Augustine, Florida. Datil Peppers are known to give a good amount of heat, but also capture a sweet after taste. 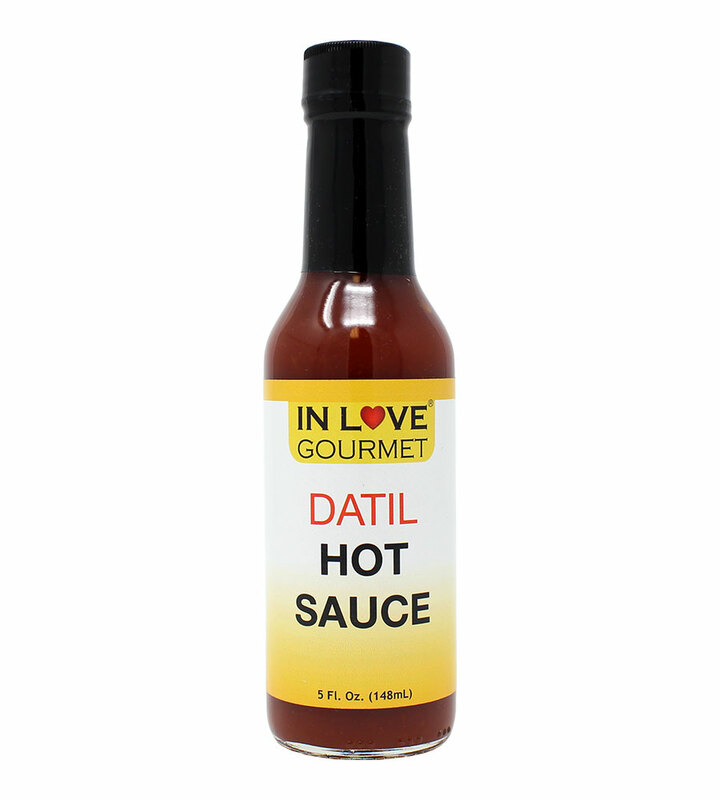 In Love Gourmet's Datil Pepper Hot Sauce offers a mild heat level with a sweeter and fruiter flavor than the average habanero peppers. 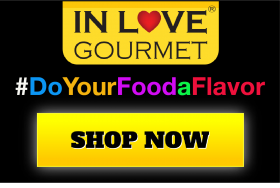 Suggested Uses: Pour this sauce on any meal, we know you will enjoy the added taste of flavor and heat, all in one!